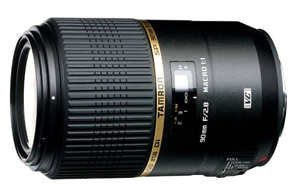 Breaking the Nikon D600 coverage with a quick update on two new Tamron lenses for Nikon F mount that should be just got announced: 70-200mm f/2.8 VC USD and 90mm f/2.8 Macro VC USD. 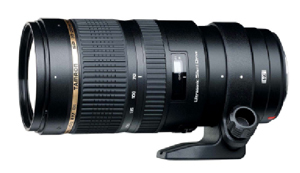 This entry was posted in Nikon Lenses and tagged Tamron lenses (Nikon mount). Bookmark the permalink. Trackbacks are closed, but you can post a comment.